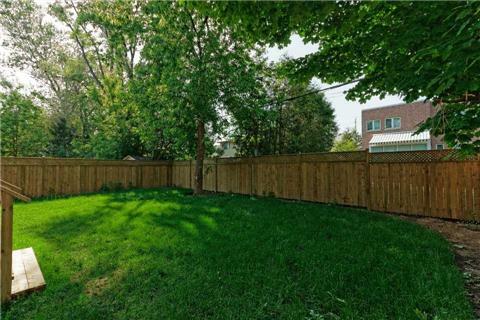 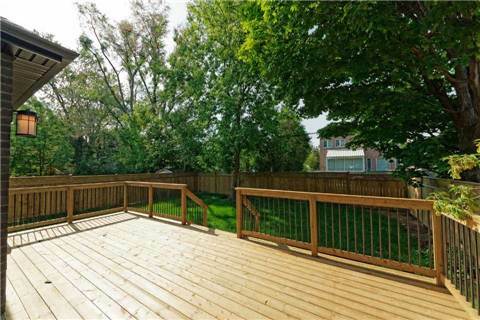 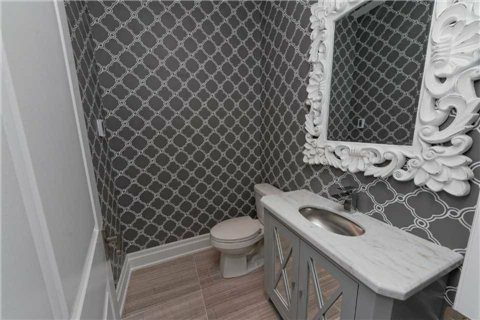 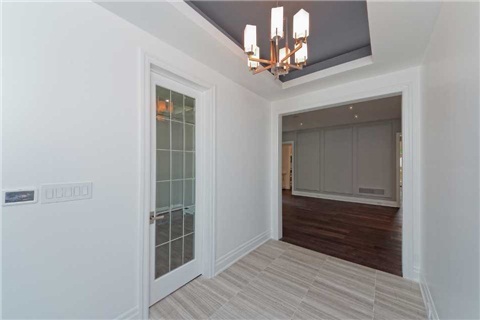 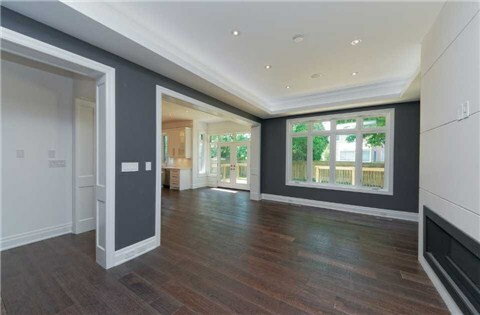 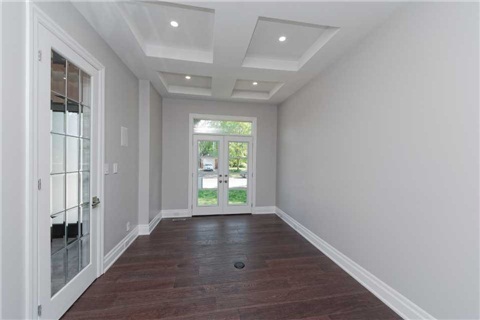 Brand New Custom Dream Home In Highly Coveted Neighbourhood. 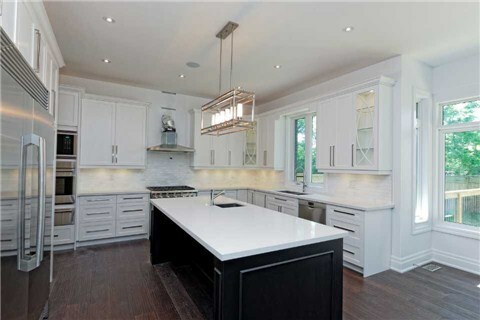 Exceptional Design By Award Winning Builder. 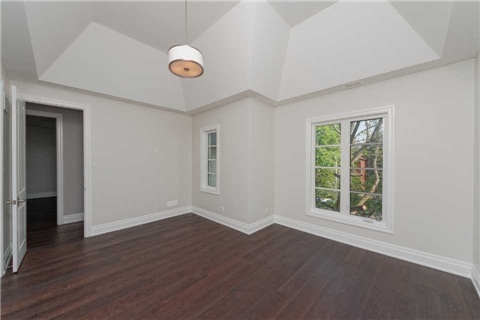 Full Of Natural Light Boasting Large Principle Rooms And An Outstanding Floor Plan. 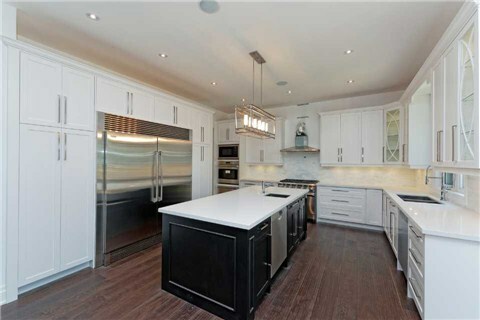 2 Stunning Custom Kitchens, Over Sized Island, Custom Paneling And Wainscoting Throughout. 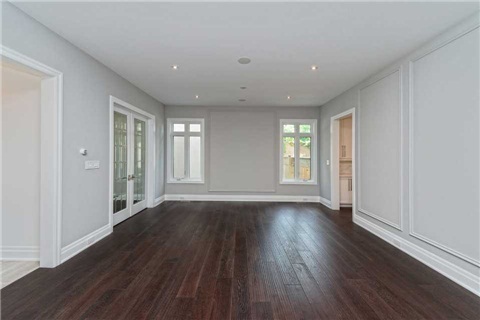 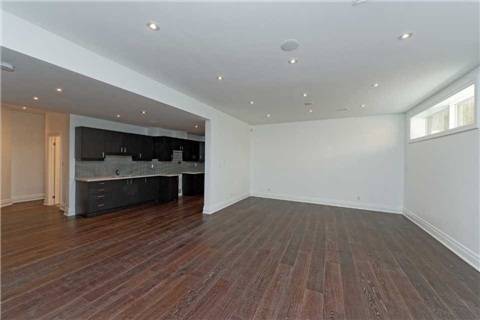 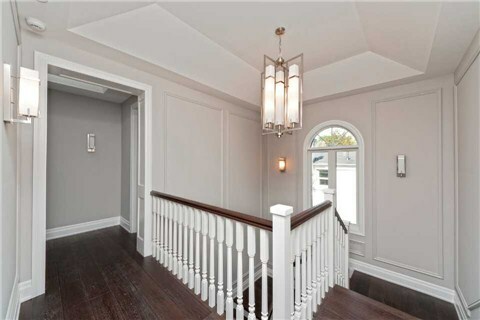 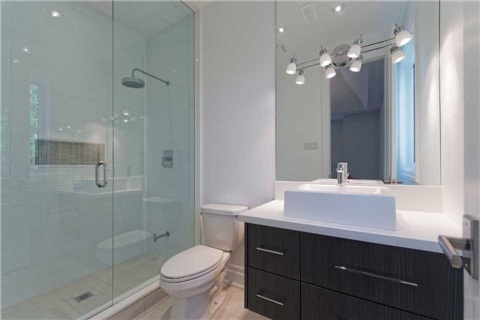 2nd Flr Boasts 11Ft Ceilings With A 7Pc Ensuite And Separate His/Her Walk Is Closets. 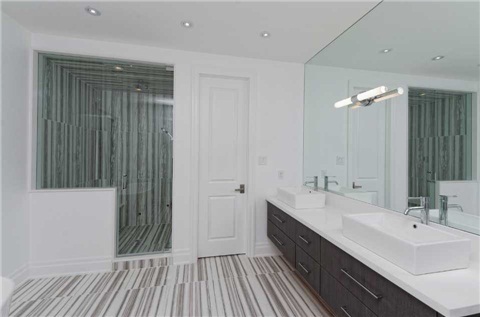 Custom Shoe Shelving, Marble Quartz Counters On All Vanities.